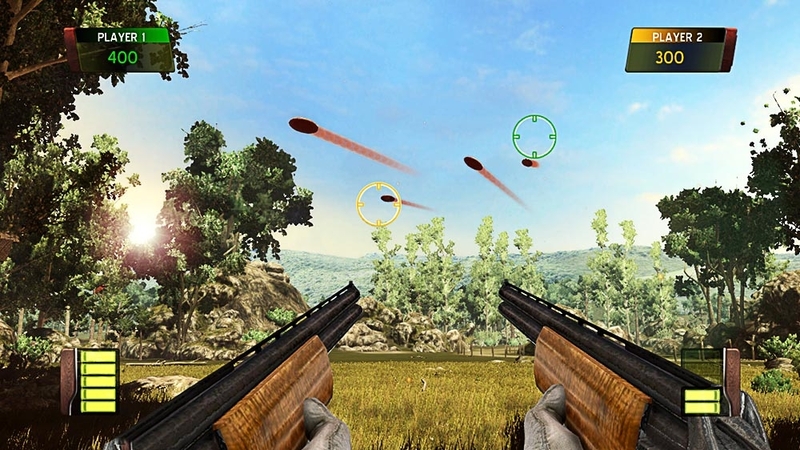 The Games on Demand version supports English, French, Italian, German, Spanish, Portuguese. 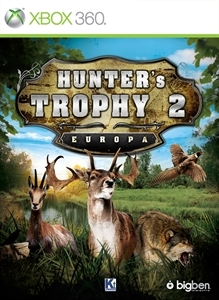 Experience all the excitement of the hunt in Europe! 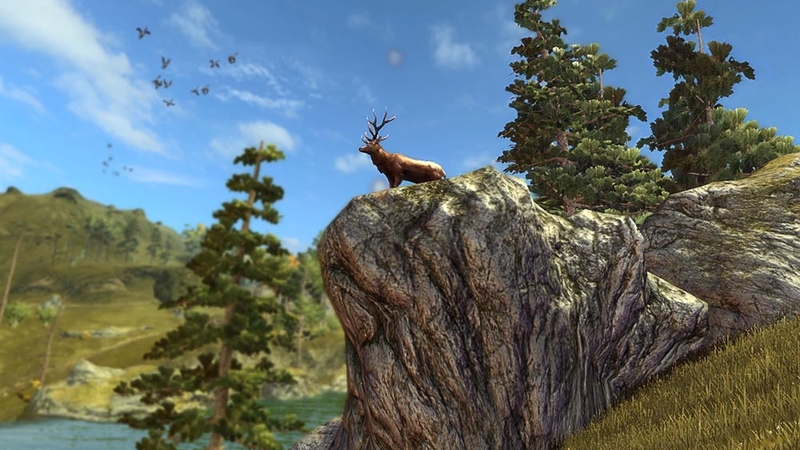 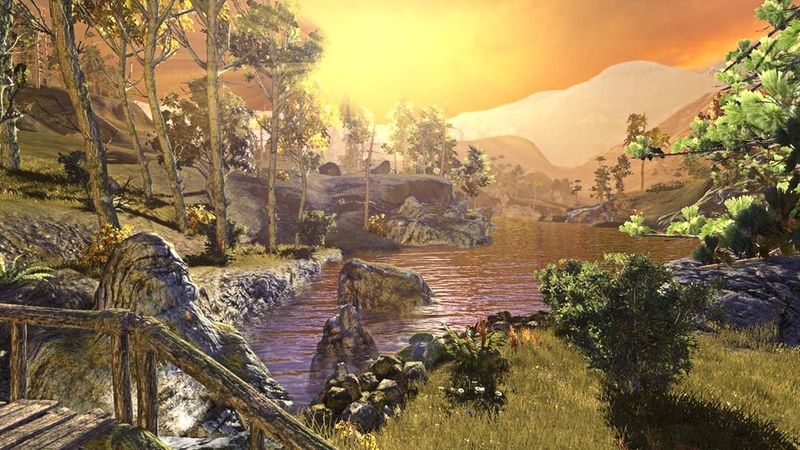 From boar to chamois, track 25 different preys in this hunting simulation set in the most beautiful countryside in Europe. 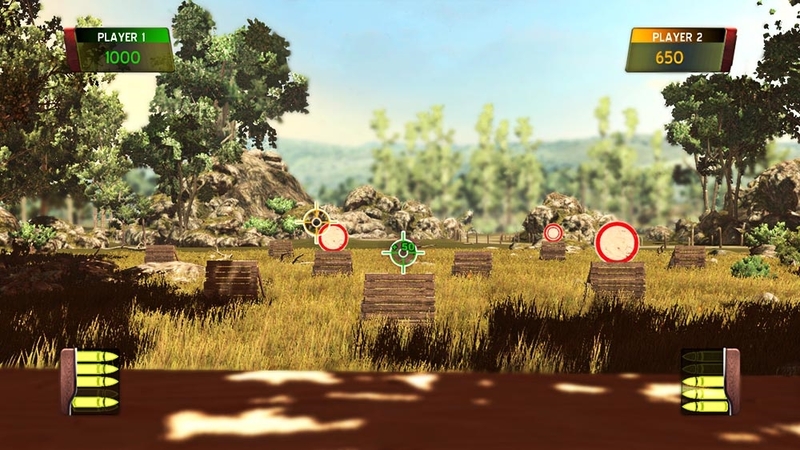 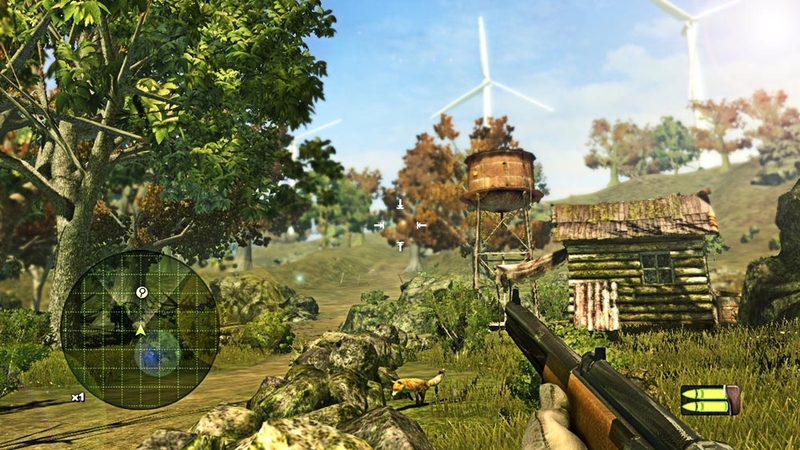 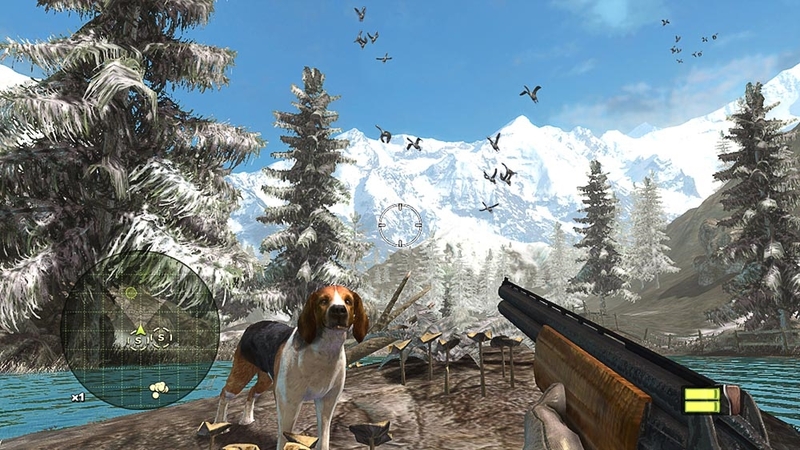 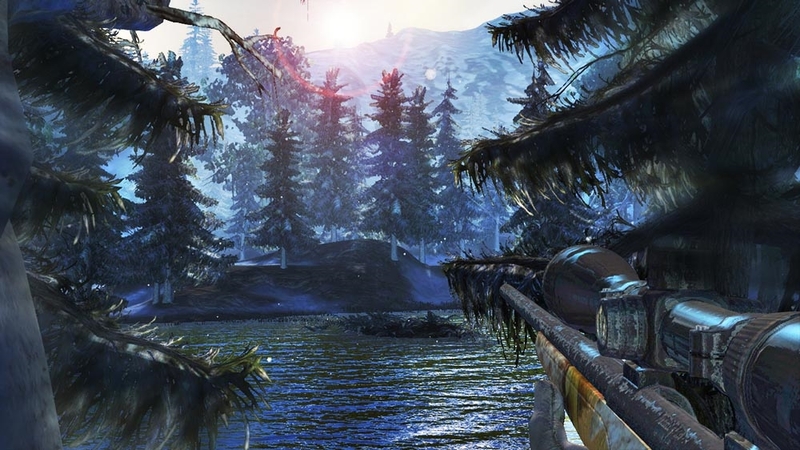 Complete 30 hunting plans, play as your hunting dog during tracking phases and take on a friend in Ball-Trap mode!